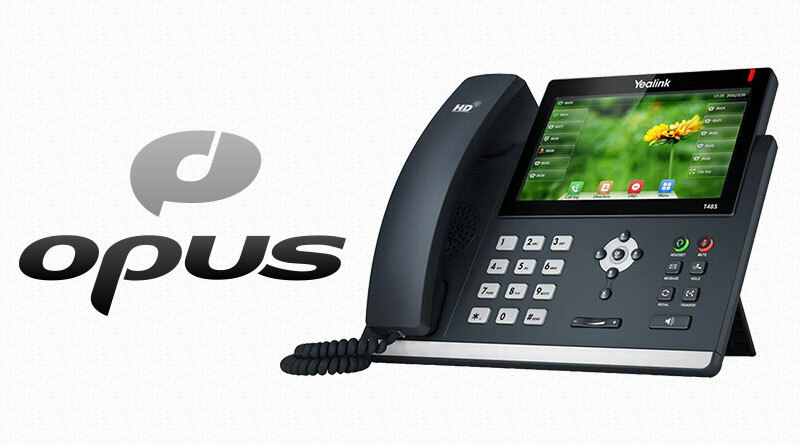 One of the great features of updated Yealink T4 series of IP phones is support for the Opus audio codec. Now, that sounds about as in the weeds as you can get, but let us pull back some of those weeds and show you why Opus is a big deal. Opus is an open source audio format that is a single protocol for a very broad range of audio quality. Opus is still quite new, having been initially released in late 2012. 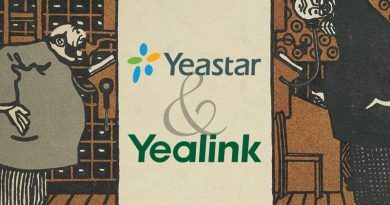 As Yealink’s new phones show, it’s starting to pick up steam. 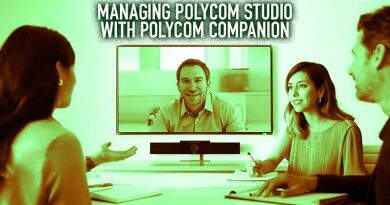 Another big deal is that supporting Opus is mandatory for WebRTC, which is an open source video conferencing standard that’s also becoming very widely adopted. So you’ll likely be seeing a lot of Opus in the near future! It’s a single codec for fullband, wideband and narrowband audio. It’s open source, so requires no licensing fees. Opus is revolutionary, because it’s a single codec that covers fullband, wideband and narrowband audio. What does that mean? Let’s explain. The difference in the audio between a typical Skype for Business call and a telephone call over the PSTN is stark. The PSTN call sounds tinny, while the Skype call sounds full. The reason for this is that more of the audio is being transmitted: Skype allows for wideband calls, while the PSTN only allows narrowband. In a nutshell, the concept is this: Sound is composed of waves. The frequency of these waves determines pitch. When you increase the number of waves per unit of time, you hear a sound getting higher in pitch: the more waves, the higher the sound. The measurement for number of sound waves per second is Hertz. 20 Hz to 20 kHz is the audio band or spectrum that humans can potentially hear. But to get the essential information, you don’t need to use this whole band. Why wouldn’t you use the whole band? Limited resources. Digital communication requires the encoding and decoding of audio. A standard for encoding and decoding information is known as a codec. Because communication—especially real-time communication like VoIP or video conferencing—is resource intensive, you need to use efficient codecs for transmitting audio. This is why narrowband audio codecs were developed in the first. A narrowband codec simply slices off the bottom and top of the audio spectrum, keeping a narrow band that mostly covers human speech: around 300 Hz to 3,400 Hz. You get enough audio to hold a conversation, while network load is reduced to a manageable level. With older technology like the PSTN, this is crucial. It’s why calls on old phones sound tinny: much of the original audio information has been sliced off. With advent of VoIP, which runs over internet technology, because the infrastructure can handle so much more data, engineers could institute wideband audio codecs that cover much more of the audio band: around 50 Hz to 7,000 Hz. Conversations sounded richer. It was much more personal. Yet these wideband codecs were still efficient enough for use in real-time communications situations. Engineers have expanded this to cover the full audio band that people can hear: 20 Hz to 20,000 Hz. You might hear this referred to as “music-quality.” Instruments can cover a much broader range of the audio spectrum than human voices do, so you need that full spectrum to make music sound good. 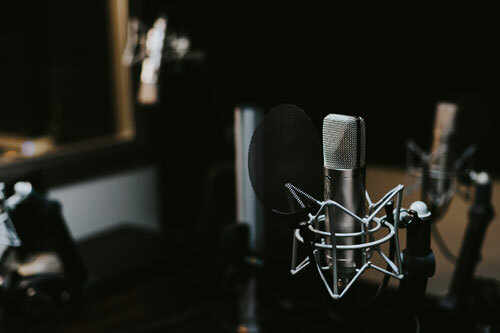 You don’t see many real-time business applications of fullband audio, though, because the improved sound isn’t generally worth the resource load. All the various situations—narrowband, wideband, fullband—were covered by different audio codecs. This means that there were—and are—many competing standards. On top of that, some of them are proprietary, which means you need to pay royalties to use them. This is why you see long lists on spec sheets of audio codecs: G.711µ/a, G.729AB, iLBC, etc. Wouldn’t it be nice to have just a single, free codec listed? This is the potential of Opus. Opus is an audio codec that can cover nearly every situation you’d ever need an audio codec for. It’s adaptive, achieving excellent efficiency in many different situations. Opus can be narrowband, it can be wideband, it can be fullband. 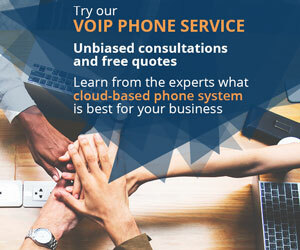 It’s extremely reliable, having been standardized by the Internet Engineering Task Force and being based on technology from Skype and Xiph.Org. 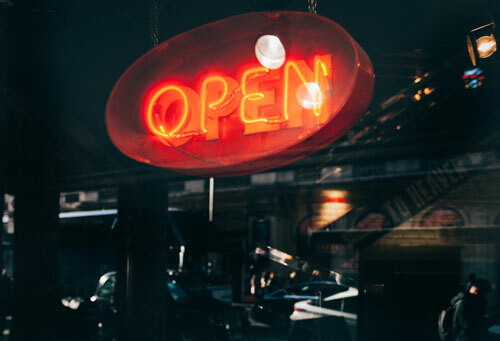 On top of all the technical achievements, Opus has a characteristic that makes it an excellent candidate for holding a central role in business audio in the future: it’s a license-free open standard. We demand a high-quality experience from all the technology we use. On top of that, we want all our devices to work together. Open standards, which everyone can adopt, are one way of giving companies and consumers the opportunity to make interoperable devices. 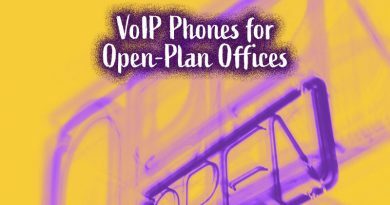 In the world of VoIP, the open SIP standard has become the most common protocol. Opus has the potential of doing the same for audio codecs. 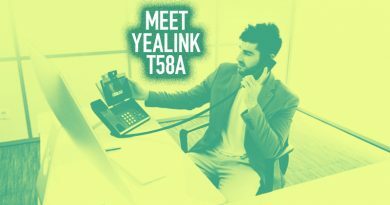 The new Yealink T4S series of IP phones is a big step towards the future of enterprise communications.